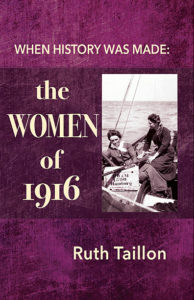 Originally published in 1996, with a fascinating introduction by Bernadette McAliskey, Ruth Taillon’s ground-breaking study of the role played by Irish women in 1916 was the first book to address this issue, and Tara Press is proud to present a fresh new edition – published on 24th April, 2018, on the 102nd Anniversary of the Rebellion. .
We have two wonderful new books for you this Spring: Crossing Borders: living and learning together in a colourful world by Jenny Wickford and Fatumo Osman, and The Women of 1916: when history was made. Click on the image below for more details. 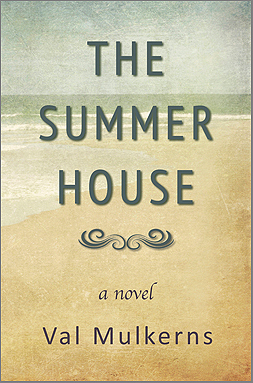 To coincide with the launching of the Kindle version of Val Mulkerns‘ haunting novel, The Summerhouse, the tome got an elegant re-vamp to suit Kindle’s rather particular needs. The book, first published in 1984 by John Murray of London (famously Byron’s publisher), was reprinted in its Third Edition by Tara Press in 2014. 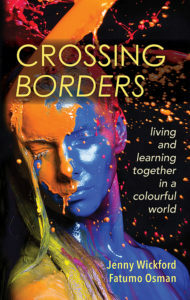 This month sees the Kindle version available now on all major online sales outlets. And for those who prefer the traditional paperback, that’s also available to order from any book store (they will order it through Ingrams, Gardners or their usual distributor) and on all Amazon sites too. For more details, check back to Tara Press for updates, or sign up to receive news and occasional posts here. 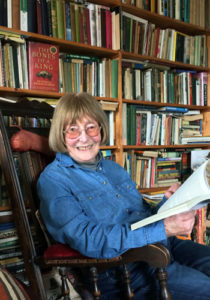 Val Mulkerns is a noted Irish writer and member of Aosdána. Her first novel, A Time Outworn, was released to critical acclaim in Ireland in 1952. She later worked as a journalist and columnist and is often heard on the radio. She is the author of five novels, three collections of short stories, two children’s books and many published essays and critical writings. She lives in Dublin, Ireland. 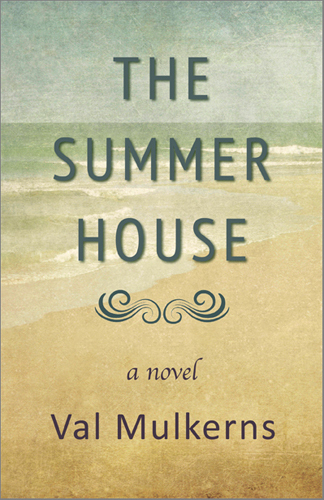 Originally published by John Murray in 1984, this Third Edition of The Summerhouse by renowned Irish author Val Mulkerns is now available both in paperback and Kindle formats. 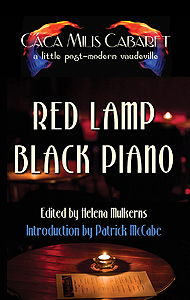 An anthology of work from artists who have participated in The Cáca Milis Cabaret: Red Lamp Black Piano refers to the stage set-up for the evening of the arts that started up in the Wexford Arts Centre in 2009. 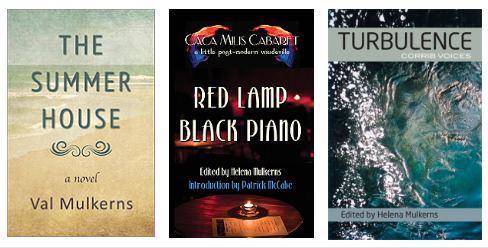 Featuring an astonishing range of established and emerging poets and authors, it packs a strong literary punch. The book has a rousing introduction by Patrick McCabe. Available now in paperback and eBook formats.